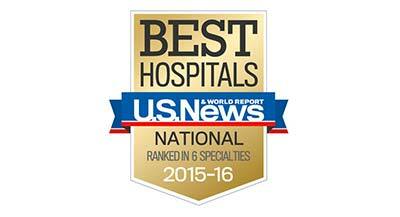 Hotels for Parathyroid Surgery - Norman Parathyroid Center - Tampa General Hospital. Patients having mini-parathyroid surgery at the Norman Parathyroid Center (located at Tampa General Hospital) stay at our preferred hotels. Make sure you get our Parathyroid Surgery Guide mobile app! It has an amazing amount of information for you regarding your travels, where, when, how long, etc. 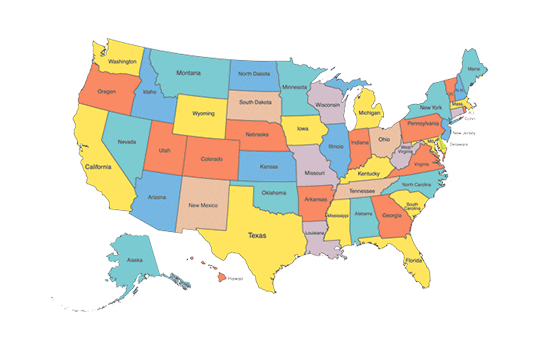 At the Norman Parathyroid Center, we operate on about 79 parathyroid patients per week, about half of whom are from outside the state of Florida. Almost all our parathyroid patients stay at these hotels because they treat our patients very well. How many days do I need to stay in Tampa? Typically 2 nights if you are flying in: the night before and the night after. You do not need to spend a few days in Tampa after your operation--we've done this over 35,000 times and trust us, fly home the next morning. You do not need to spend a few days in Tampa after the operation. If you are traveling by car, then you can go home after surgery, as long as you have someone to drive you. Some people will want to stick around in Tampa the day of surgery, and this is a particularly good option for older patients or those on blood thinners. Most patients who drive to our center from more than 100 miles away will stay in one of our hotels the night before the operation, check out of the hotel early in the morning prior to going to the hospital, and then drive home directly from the recovery room. When should I arrive in Tampa? Usually the afternoon or evening prior to the operation. The majority of our patients stay at one of these hotels and thus they know our patients well. They are close to the hospital and give our patients great service. The hotels are close to all of the nice amenities of downtown Tampa with a shuttle available to take you to dinner, or wherever. These shuttles will also pick you up at the front door of the Parathyroid Center at Tampa General Hospital when your operation is over. Since you have to be at the hospital early in the morning before the shuttle starts, you may need to take a taxi or Uber--but the hotel staff knows all of this and will help you. The taxis are there waiting for you (heck, the taxi drivers know a lot about parathyroid disease!). The Epicurean Hotel will make the Uber arrangements for you. 1 mile from the Hospital. Address: 102 East Cass Street. Tampa, FL. $164 nightly between January 1st and April 30th; $131 between May 1st and September 30th, and $139 between October 1st and December 31st. This is our most common hotel and they know our patients well. Over 5000 of our patients have stayed here, so they know what you need and what you want. Our patients always compliment this hotel and their service. Breakfast, Lunch and dinner in the hotel lobby. The hotel does provide a complimentary shuttle between 7:00 am and 11:00 pm that will service Tampa General Hospital and surrounding area attractions. You will be close to the River Walk, Florida Aquarium, and many restaurants. Since most of you have to be at the hospital between 5:00 and 6:30 am, you will need to take a taxi to the hospital in the morning and the hotel will help you do this. The shuttle will take you back to the hotel after your operation. Our nurses in the recovery room will make the call for the shuttle for you. Those of you that need to be at the hospital at 9:00 am or later can take the shuttle both directions. Note from our Doctors: Several restaurants have opened up directly across the street such as Taps, Fly Bar, Taco Bus, and Pizza Fusion. Their shuttle will be more than happy to take you to Ybor City as well as ChannelSide where you could enjoy number of restaurants. Book Directly at our special rates by clicking here. If you do call the hotel directly to make a reservation, we prefer that you call the Norman Parathyroid Center Reservations Line (813) 227-4386 and ask for the Norman Parathyroid Center Rate. If someone is not immediately available, please leave a voicemail and your contact information and the reservation personnel will promptly return your call. The Courtyard donates a portion of the proceeds to the National Parathyroid Education Foundation. You can help too with a tax-deductible donation! 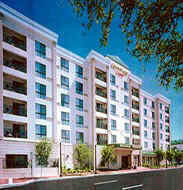 The new Epicurean Hotel is an upscale hotel within the Marriott family and is about 1 mile from Tampa General Hospital. This very nice hotel was built in 2015 and is located within the heart of the South Tampa restaurant disctrict, and directly across the street from Bern's Restaurant (one of Tampa's most famous restaurants). Beautiful rooms with the most comfortable beds and accomodations. Check out their website to see how nice this hotel is. They do not have a shuttle, but they have a Uber service that they will arrange for your travel to and from the hospital, and it will be added to your room charge directly making it very simple. High speed internet is included free. These rates for our patients are about $100 less than their usual rates. For an additional $10 per night you can have a room with two queen beds instead of 1 king bed. Book direclty by using the Epicurean Hotel Norman Parathyroid Center online form. This is highly recommended. 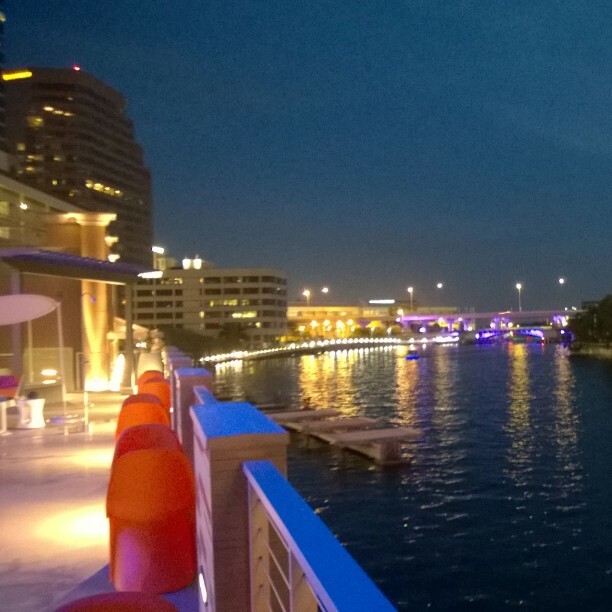 Stay in style on the Riverwalk in the heart of downtown Tampa. The ALoft Hotel is a Starwood Prefered Guest Hotel and is located only 1/2 mile from the hospital. This hotel has a European feel, but every room is new, clean, and fresh. It is located on the Riverwalk, Tampa's hip place to walk along the water front. Very safe location and plenty of out-door things to do. Mallio's, one of Tampa's nicest restaurants is right across the street. High speed internet is included free. NOTE: some patients say this hotel is a bit too European for them. The hotel was purchased by ALoft Hotels a few years ago and had a complete renovation. It is very clean, but with smaller, European-type rooms that are very simple. Some people love it, others say "it is not the best choice for us old grandparents". Also, they have a "hip" pool bar that can be a little loud on Friday nights and weekends. If you want peace and quiet, this is not your place on the weekends. These rates for our patients are about $100 less than their usual rates. Book direclty by using the ALoft Hotel / Norman Parathyroid Center online form. This is highly recommended. 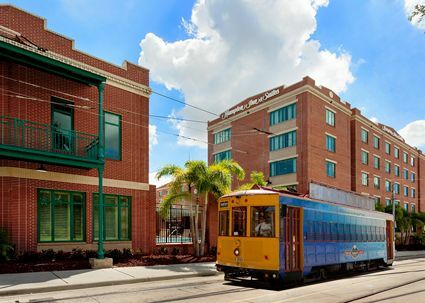 Located: Historic Ybor City (1 mile from downtown, 2.5 miles from our hospital. $119 per night is the special parathyroid rate and will be shown when you book through the link below. Hampton Inn & Suites Tampa / Ybor City / Downtown offers comfort and convenience in historic Ybor City, just 2.5 miles from Tampa General Hospital. Their pre-scheduled courtesy shuttle will take you anywhere within a three-mile radius. Feel at home in our spacious guestrooms and suites, equipped with refrigerators and microwaves. Enjoy complimentary Wi-Fi, hot breakfast buffet and parking. Book direct at NormanParathyroidHamptonInnandSuitesYborCity . There are lots of restaurants within walking distance, but this area of town gets crowded on weekend nights. 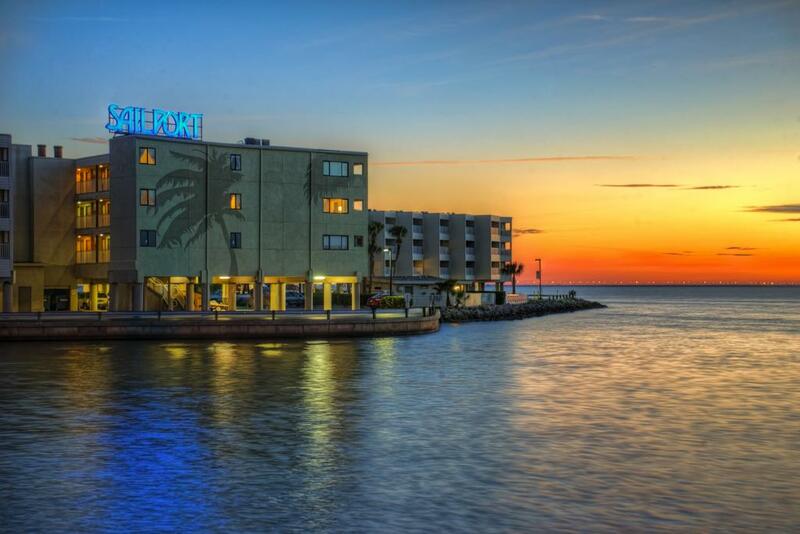 The Sailport Waterfront Suites is a great hotel on the north end of Tampa Bay located abuot 5 miles from Tampa General Hospital. This very nice hotel takes great care of our patients and we get fantastic feedback from everybody that stays here. This is the closest of our our hotels to the Tampa Airport (3 minutes from the airport). High speed internet is included. They do not have a shuttle, but they have a Uber service that they will arrange for your travel to and from the hospital. There are a few nice restaurants within a few blocks and the hotel will help you get to and from these local restaurants. 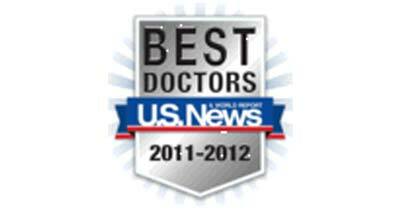 The rates for our patients are considerably less than their usual rates. Book direclty by using the Sailport Waterfront Suites/Norman Parathyroid Center online form. This is highly recommended. There will be instances where these hotels may be booked due to downtown Tampa events. In these instance or if you prefer a different brand of hotel you may use this link to find alternative accommodations www.visittampabay.com/stay. When do you come and how long do you stay? 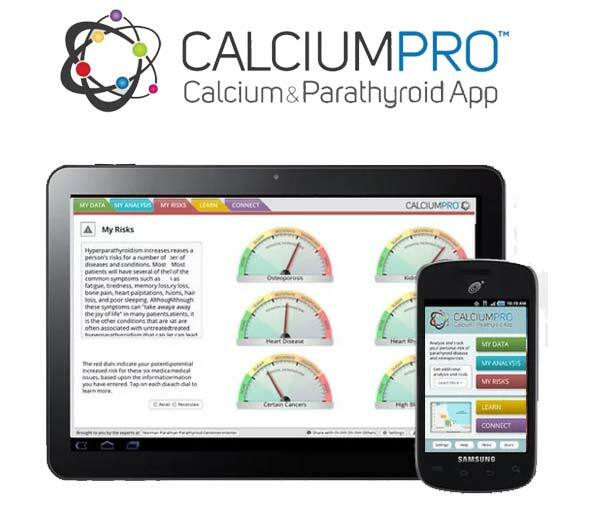 All of this kind of information is covered in detail in our Parathyroid Surgery Guide App, so make sure you download this surgery guide app (different from the Calcium Pro app) because it has answers to every question you could ever ask. Typically, patients will come to Tampa the day (afternoon) prior to their surgery. The hospital will call you several days prior to your scheduled operation and you will be able to take care of all registration information, insurance information, etc with them over the phone. You will spend this night in a hotel. The following day you will go to the hospital for the outpatient parathyroid procedure. Plan on spending about 6 to 8 hours with us in the hospital. We need to speak with you, get a sestamibi scan, have you talk with the anesthesiologist and the rest of the team, get the operation, and then recover. All patients spend about 1.5 hours in the recovery room after their operation (the last hour will be with their families), and then are discharged. It is extremely rare for parathyroid patients to need to spend the night in the hospital. If you live in Florida, then you can go directly from the recovery room to your home via car (you can't drive, but you can be a passenger). If you don't live in Florida, you should spend this night in a hotel also. FLORIDA PATIENTS: People who are traveling by car from other areas in Florida can elect to drive home back after their operation. This includes people from Jacksonville, Gainesville, Ocala, Orlando, Daytona, Melbourne, Ft. Lauderdale, Miami, Boca, Ft Meyers, Sarasota, etc, etc. If you do not want to travel right after surgery, stay another night in the hotel and drive home the next morning. You may feel like resting in the hotel for a night, and that is fine. If you are on blood thinners, then it may be better for you to stay in Tampa the night of surgery. We don't expect any problems, but if there are any issues it is easier if you are in town. Most issues can be handled over the phone - and you will have our cell phone numbers, so please call if you need to! We like our patients to read some of the stories of people that have been here before. Some good stories here that you can learn from. Go to testimonials page. Want to see where all of our patients live? Want to see if any of your neighbors have come here for their parathyroid surgery? Check our MAP! This page was last updated: 07/20/2018.